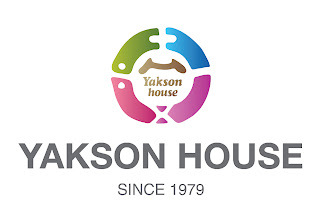 Yakson(약손명가): Yakson House's Customers appeared in ‘The Moon Embracing the Sun’ as co-stars. 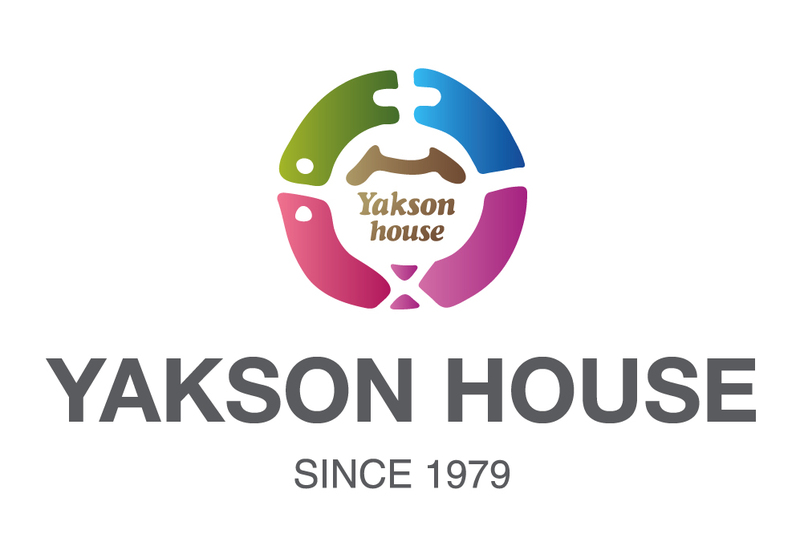 Yakson House's Customers appeared in ‘The Moon Embracing the Sun’ as co-stars. The rights to MBC’s historical drama “The Moon Embracing the Sun” have been obtained by seven locales across Asia, making it one of the most profitable exports in the drama genre. A representative from the program announced yesterday that a contract to broadcast the program has been signed with Japan, Thailand, Hong Kong, Singapore, Taiwan, Malaysia and Indonesia. 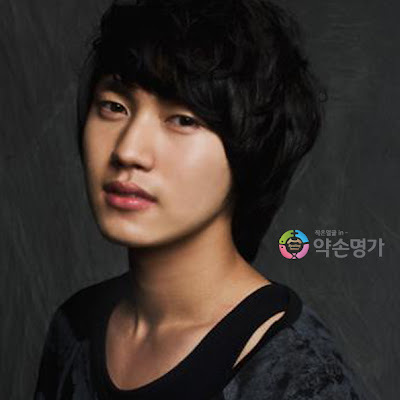 Other nations are also currently in talks with MBC. “Although I can’t reveal the amount, the drama has generated the most profit out of all the Korean dramas of late,” said a network representative. As highly rated dramas usually fetch around 100 million won ($88,600) per episode, the 20-part MBC show is estimated to bring in a total of around 200 billion won for the network.